It is estimated that approximately 33% of the world’s population is deficient in iodine. Iodine is essential to make thyroid hormones and to prevent other health conditions such as mental impairment and goiter and complications with pregnancy, including stillbirth and congenital anomalies. Many people are encouraged to take iodine for thyroid health as well as to prevent these other conditions. We have been led to believe that everyone should be taking iodine supplements. That may not be the case and you may or may not need to take iodine for thyroid health and hormone production. Too much iodine is thought to cause hypothryroidism and autoimmune thyroid disorders. So how do you know if you need iodine for thyroid and overall health? You assess your risk factors and measure. I make sure I measure iodine on every patient before recommending it. You are pregnant. You may need to take iodine for thyroid health if you are pregnant. Iodine deficiency disorder is the leading cause of preventable brain damage in children worldwide and deficiency alone can lead to IQ levels 10 to 15 points lower than those with adequate levels of iodine consumption. In the United States iodine in the soil is not adequate for a pregnant woman. You don’t eat fish or sea vegetables. The majority of iodine in soil is derived from the atmosphere and ultimately, the oceans. Its distribution over land and fresh water is uneven. 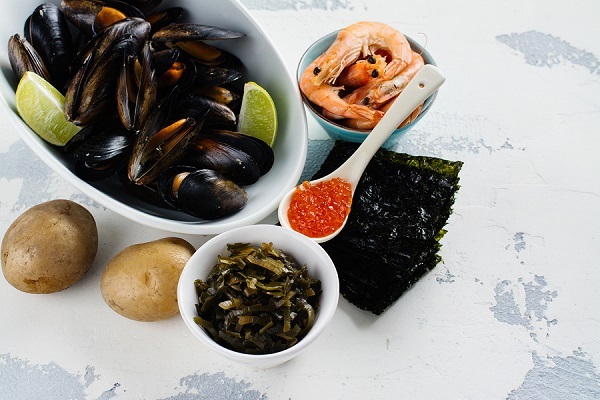 If you live in a landlocked area and don’t eat foods rich in iodine, you may need iodine for thyroid and overall health. You eat a low sodium diet or don’t use iodized salt. You eat a lot of bakery products that contain bromide. Bromide interferes with iodine absorption and utilization and is found in baked goods. If you eat a lot of bread or bakery products, you may be at risk. You are vegetarian. Iodine is strongly fixed in the soil in the form of iodate, which can’t be taken up by plants. So, even if grown in iodine rich soils you may not get enough iodine from a plant-based diet and need to take iodine for thyroid health. Iodine Challenge Test: The gold standard to measure iodine for thyroid health and hormone production is to do an iodine challenge test. Take 50 mg of a combination of iodine and iodide. 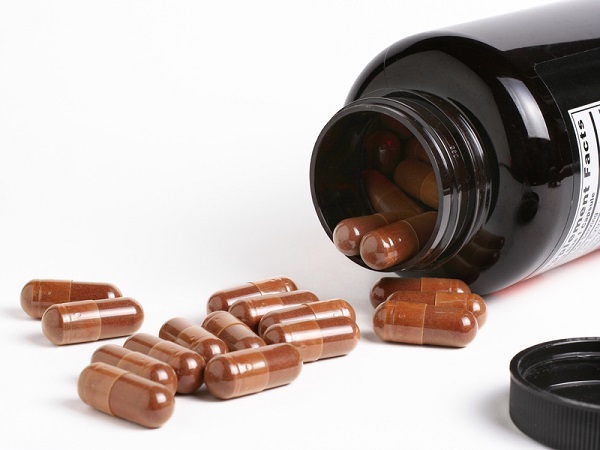 This is found in Lugol’s solution, Ioderal or Xymogen XymoDine, which is available through the Supplement Savvy Club. Once you take it, you must collect your urine for 24 hours and send a sample to a specialty lab. Many people are put off by the inconvenience, time and expense of doing this. Spot urine for iodine: An alternative is to do a spot urine for iodine. The World Health Organization recommended this and found this method to be easy and cost effective and reliable. The body will release any iodine that is not needed so urine levels are most helpful. Adequate levels: If you do the 24 hour urine after loading, greater than 95% of iodine consumed should be excreted. If you do a spot urine test, the value should be between 100 and 300. If you are below these levels, you should be taking iodine for thyroid and overall health. Adequate versus Optimal: Adequate levels may be sufficient to prevent goiter, however iodine has many other functions. It is anticancer, antibacterial, antiparasitic, antiviral, and elevates pH. The bare minimum may not be sufficient to alleviate cysts in the breast, ovaries and skin, as well as other conditions affected by iodine. What Type of Iodine for Thyroid Health Should You Take? Salt in processed food does not generally contain iodine. All salt is not iodized and even if you use it exclusively, iodized salt has not completely eliminated goiter and cretinism, or the need for iodine for thyroid. Iodine is hard to dissolve in water but iodide is very soluble and can enhance the solubility of iodine. Therefore, the combination works best. Also, different tissues of the body respond to different forms of iodine. The breasts and prostate use iodine and the thyroid and skin need iodide. How Much Iodine for Thyroid Should I Take? in food or the environment that interfere with iodine utilization or thyroid hormone production. These include toxic halides fluoride and bromide, organochlorine pesticides and perchlorates found in drinking water. Foods such as broccoli, bok choy, Brussels sprouts cabbage, cauliflower, kale, radishes and turnips can block the thyroid’s ability to absorb iodine. 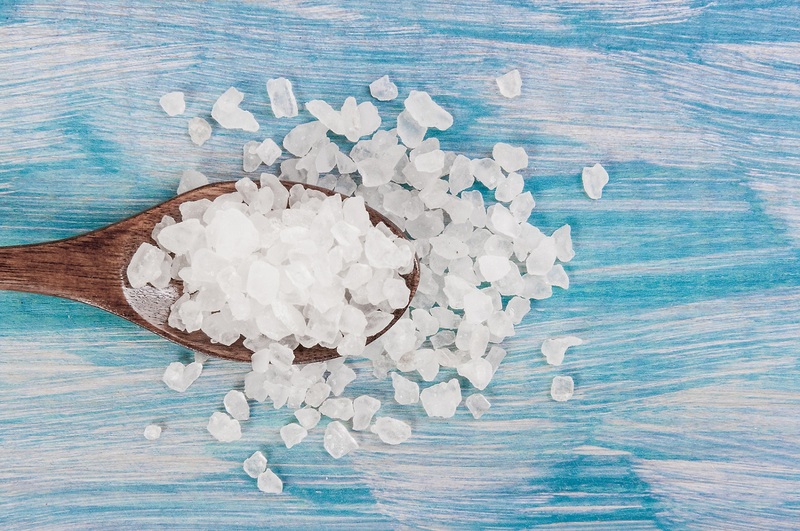 This problem is eliminated if you cook the vegetables and eat them with some iodized salt such as unrefined Celtic Sea Salt, which has naturally occurring iodine from the sea or supplemental iodine. What you eat affects your thyroid health. Because the need is so individualized, it is best to get expert advice from a functional medicine physician. Micronutrient deficiencies can lead to Impaired immune function, many diseases, increased mortality and morbidity rates, lower worker productivity, and decreased intellectual performance. Be sure to get tested by a functional medicine doctor to assure you have adequate nutrients to function at your peak.